Bombshell Radio is offering a unique promotional opportunity for upcoming artists. The 24-hour online radio station which features original programming from Sweden, Scotland, Canada and the United States, is offering 10 ReverbNation artists to be featured on its Top 10 Countdown. 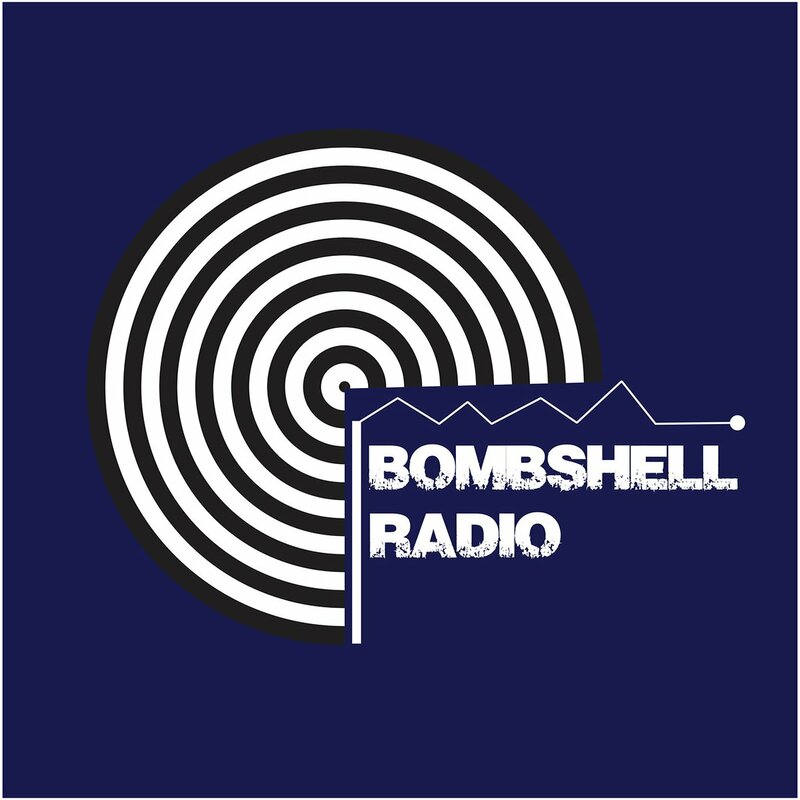 Selected artists will be featured on Bombshell Radio’s weekly shows, social media feeds and website. The Bombshell Radio staff will then choose one of those artists to be interviewed on Alex Green’s “Stereo Embers: The Podcast,” a weekly interview show whose past guests include XTC, Alison Moyet, James Williamson of The Stooges, Yes, Kristin Hersh and The Coronas. Stereo Embers will also write up a feature with the winning artist.